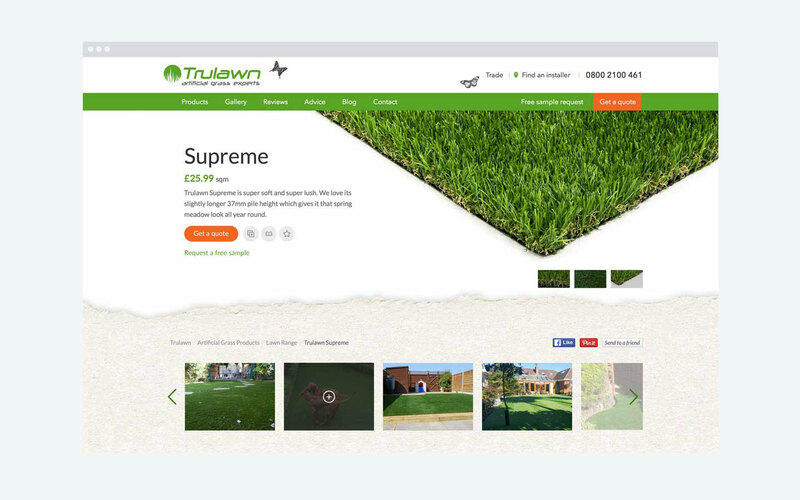 Trulawn is one of the UK’s leading artificial grass installers. 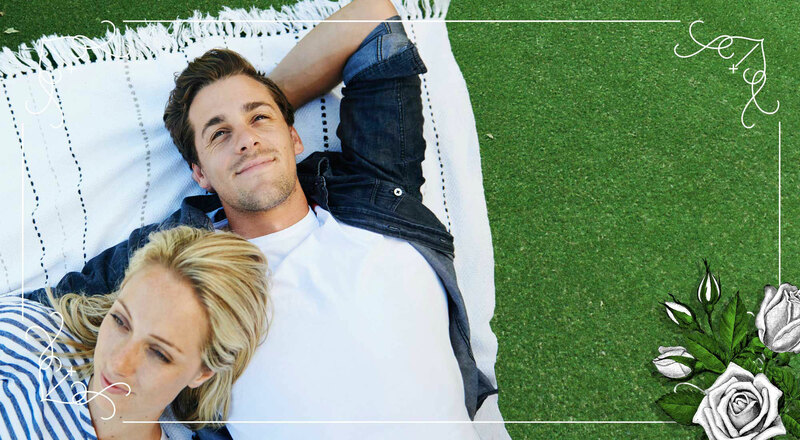 Demand for their product was quickly outgrowing the capabilities of their current website, efforts controlling digital marketing was hit and miss and conversion rates were far from stable. 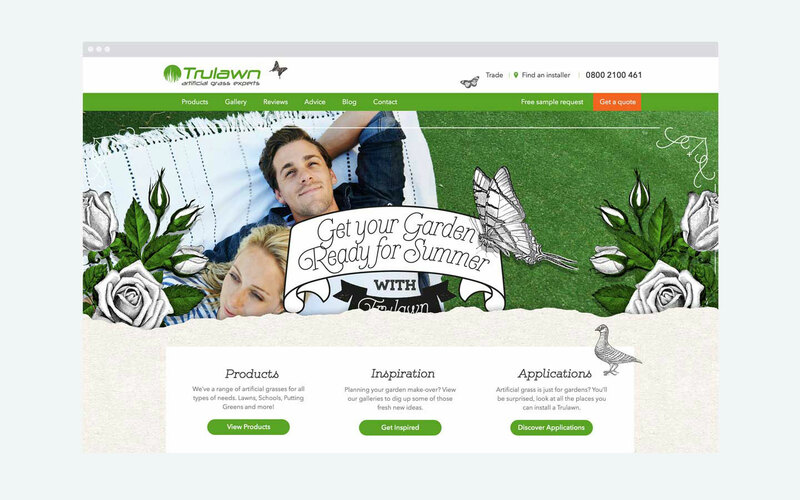 Trulawn approached Brave Little Tank to refocus their website, and later appointed us to deliver the strategy and services for their entire digital marketing and website development. 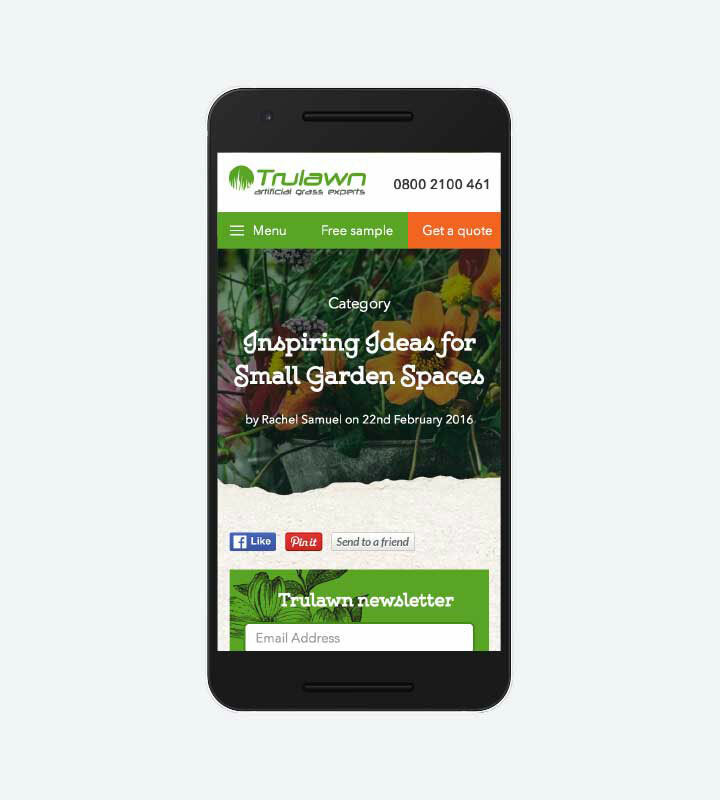 Within the first three months we had planned an overarching strategy for the next 12 months, redeveloped the website to better serve an audience with a strong mobile focus and dialled in conversion rates that were stable and consistently improving. 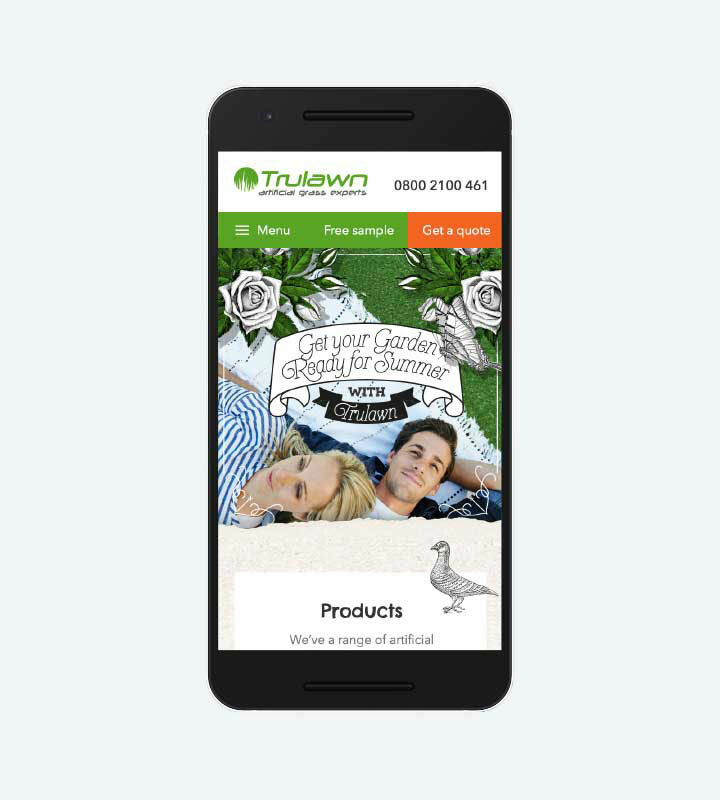 We measured increased conversions by 200% on the previous year, in an off-peak season due to our work in optimising the mobile website through responsive design. Rapidly testing assumptions and building efficient inbound traffic and reliable conversion rates that would soon soar, in what is now affectionately known as ‘silly season’. 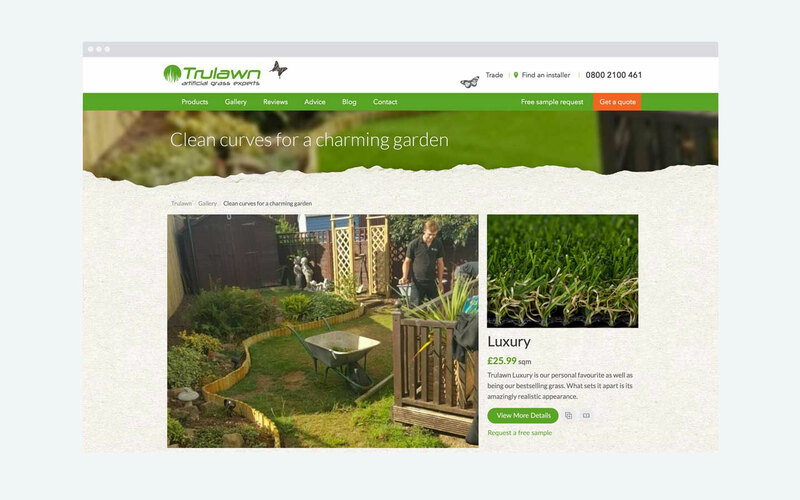 Trulawn trust us to understand their business, and we’re proud to be part of their journey, helping to deliver the best online experience for their customers. We don’t abandon our customer’s websites to become stale and irrelevant, part of being a responsible, premium agency is ensuring our work is always being improved. Small changes, across the entire website happen on a monthly basis as a result of the analysis and testing we do though our conversion rate optimisation.